a conference, workshop or symposium, Renee Lopez can help. In addition to having been a successful College Soccer Coach for fourteen years, she is an international certified speaker, trainer, and coach with The John Maxwell Team, Jon Gordon Company, The Positive Coaching Alliance and 3Dimensional Coaching. She has been honored with Coach of the Year honors, developed 3 All-Americans, and taken her teams to Regional multiple years! 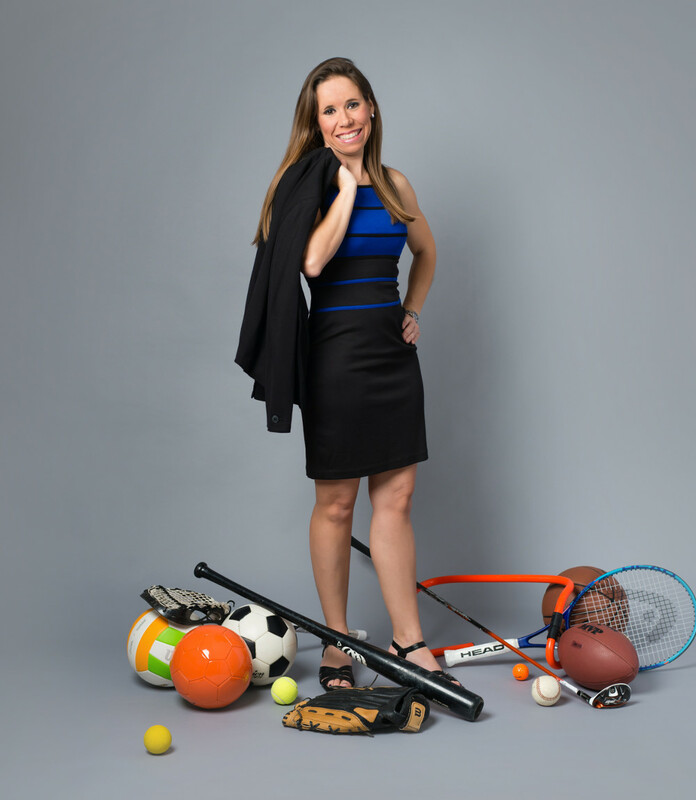 Renee has been featured in many media outlets, including podcasts, newspaper, video broadcasts, and even ESPN Radio. She is also the author of the upcoming book on the college recruiting process titled “Looking For A FULL RIDE: An Insider’s Recruiting Guide”. By submitting a form, am I guaranteed to have Renee speak at my event? A submitted form, it is not a guarantee that Renee will speak at your event, but it is an important part of the process to make sure you and Renee are a good fit for each other in content and scheduling. What event criteria would make my request a good fit? Criteria that is considered include the speaking topic requested, dates, length, and location of the event, and audience size and make-up. If more travel time is required, preference may be given to larger audience sizes. What speaking topics can we request? Speaking topics include leadership development, positive culture creation, coaching education/youth sports, overcoming adversity & building confidence, and college recruiting seminars. Renee also speaks on women’s issues, leaving a legacy (ministry), and more. Please include the topics being requested in the request form. How much time will Renee spend with the keynote, conference, seminar, or event? Each request is handled on a case-by-case basis. Please be specific regarding your event. What are the speaking fees? What travel expenses would we cover? The speaking fees depend on the nature of the event, amount of time being spent at the event, as well as preparation needed for event. Travel expenses depend on the location. If event is within 2 hours of Lakeland, Florida, travel will be $.50/mile. Anything over 2 hours drive of Lakeland, Florida, Renee may request hotel accommodations, depending on her schedule. If farther distances are needed, airfare/ground transportation/per diem will be requested. All travel will be discussed in the contract. Who is responsible for booking the event venue? Audio, Visual equipment? The organization shall pay for the rental of any venues, the speaker system and visual systems (including a projector & screen). Renee will travel with her laptop and also have it on a google drive and/or flash drive. How can we promote you for the event on social media? We would love for you to promote your event via social media. Once a contract is signed, we will provide the social media pictures and information in line with her publisher’s, and binding contractual standards with the organizations she represents.